Rocking the CMW Opening Keynote at DMS 2016! 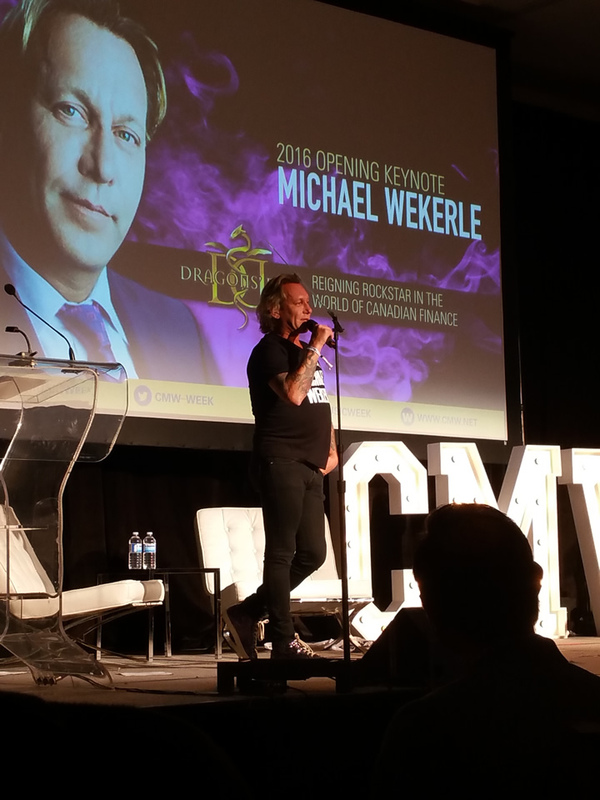 Digital Media Summit was pleased to announce Michael Wekerle as our 2016 opening keynote on Thursday May 5 at the Sheraton Centre Toronto Hotel. Michael is a rock star in the world of Canadian finance, known for his shrewd value spotting in the fields of tech, biotech and media. As the founder and Chairman of the merchant bank Difference Capital Financial Inc., he oversees a fund that includes such successful growth companies as Hootsuite, Vision Critical, BuildDirect and Blue Ant Media. He also holds significant real estate assets, including an impressive portfolio of high-tech commercial properties in Waterloo, Ontario, as well as the historic Toronto entertainment venue the El Mocambo. And he is a partner in the Canadian franchise of Wahlburgers -Paul, Donnie and Mark Wahlberg’s Boston-based burger chain. Michael lives in Toronto and is a doting father to six children. He donates millions of dollars to a wide variety of philanthropic interests, including UHN, CAMH, SickKids and Holland Bloorview, as well as the youth outreach organization Seeds of Hope and the acclaimed Baroque opera company Opera Atelier. Michael is currently featured on CBC’s Dragons’ Den, highlighting his entrepreneurial spirit. The show was truly a success and Michael was an integral part in kicking it all off! 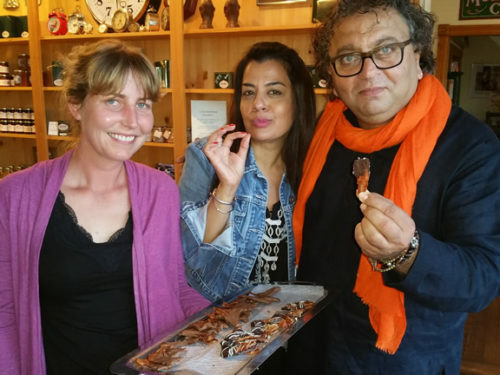 It was a determination never to serve chicken tikka masala that almost stopped the career of celebrity chef Vikram Vij just as he was starting out. Today Mr Vij is one of the best-known chefs in Canada, a regular on the country’s TV food shows, and the author of best-selling cookery books. People queue around the block to eat at his three Indian restaurants in Vancouver. And his curry ready meals are stocked at supermarkets across the country. Yet all the success, and his multi-million dollar fortune, almost didn’t happen. Over the course of three days, media icon Moses Znaimer presents a dazzling line-up of some of the brightest minds on the planet. Ground breaking scientists, visionary entrepreneurs, artists, scholars, activists and agitators – if it’s new, if it’s hot, if it will challenge your thinking, it’s at ideacity. Each year, Toronto welcomes close to 21 million visitors, making it one of North America’s premier destinations, and it’s no wonder. With a world-class culinary landscape, acclaimed academic and cultural institutions, and an enviable tradition of accessible and wide-ranging entertainment, Toronto is far more than just Canada’s economic engine. 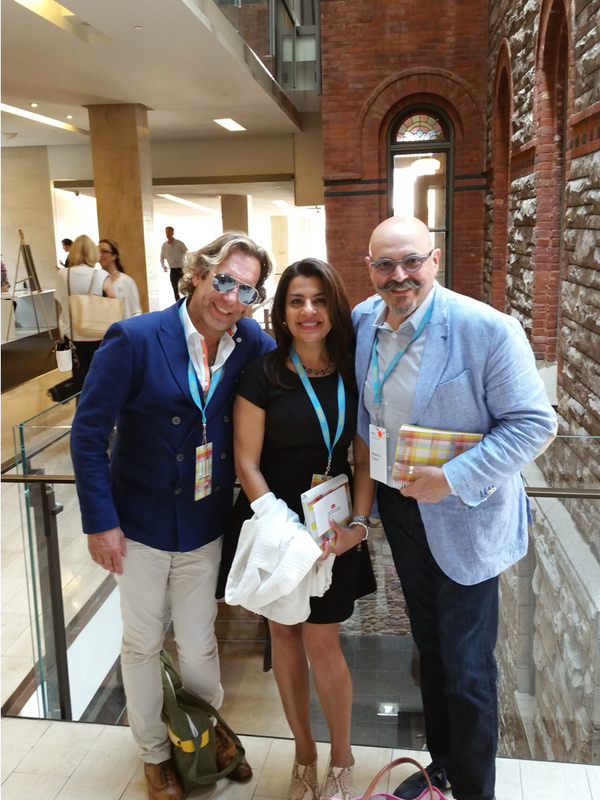 Sapphire Talent Lab represented innovators Michael Wekerle and Massimo Capra at IDEACITY 2015. PEI Fall Flavours Festival 2015 – Most Memorable Yet! The Fall Flavours Festival is a month long culinary celebration highlighting authentic Island tastes and traditions and takes place during September in communities across Prince Edward Island. The Festival features a variety of acclaimed guest chefs hosting a wide range of unique culinary experiences. Organizers of P.E.I.’s Fall Flavours Festival say the month-long celebration of Island food has grown again this year, drawing both tourists and high-profile chefs. Sebastian Manago, CEO of the Food Island Partnership, estimates attendance is up 10 per cent. “It’s not just the big signature events that are growing. It’s especially the smaller events, like the guys at Clinton Hills, they’ve done a fantastic job,” he says. The closing weekend’s events also include an organic harvest meal Sunday, which is sold out. Manago say the festival is encouraging new partnerships with chefs from across the country. 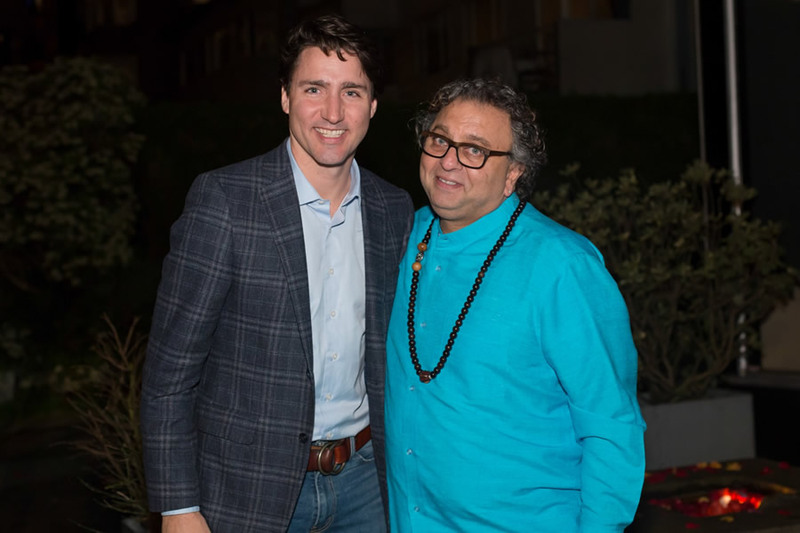 It features several high-profile guest chefs such as McEwan, Food Network Canada’s star Chuck Hughes and Top Chef Canada’s Vikram Vij. Manago says when the festival first started, chefs only came for the event and then left. Now he says they are spending more time on P.E.I. “We’ve seen them come and spend a weekend with their partner or their family, exploring the Island, making connections with other chefs, some take a whole week and spend it on P.E.I.,” he says. It had all the essential ingredients for a perfect June weekend — Beer, mind blowing culinary creations hot off the grill and a top-notch three day concert schedule in Toronto’s very own Woodbine Park Bandshell. 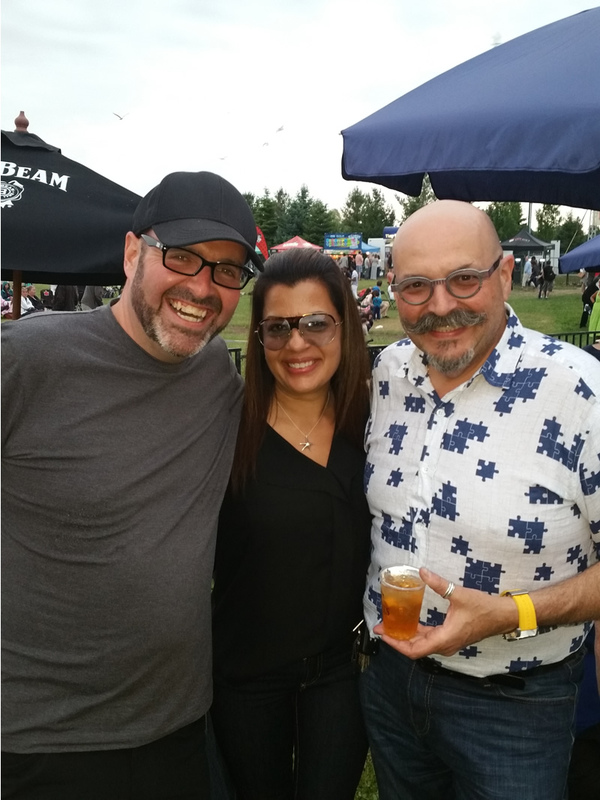 The boom 97.3 Beach, BBQ & Brews Festival featured some of Canada’s best artists and experience demos and food from our country’s top culinary masters. “We had a great schedule of family fun events and entertainment that didn’t disappoint, including some amazing Canadian talent all weekend long.” said Les Murray from Beerlicious Inc. This year’s Grilling Tent was spectacular with demos by Chefs Massimo Capra, Matt Basile and Christian Pritchard.